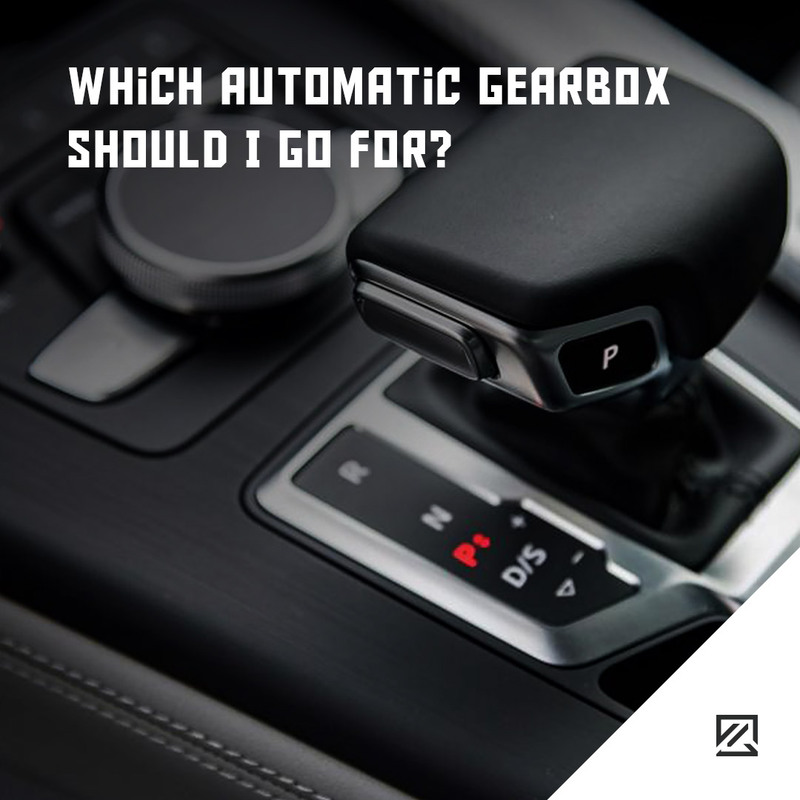 Which Automatic Gearbox Should I Go For? It used to be the case that all automatic gearboxes were all, more or less, the same and operated in the same way, offering the same features. Nowadays, you have car manufacturers who break the mould with their versions of gearboxes, and rightly so. The problem is, it can be quite confusing for the average consumer to work out which gearbox will suit their needs best. First of all, you have the traditional automatic gearbox which uses a torque converter. This is a great option for people who want smooth gear changes and a reliable gearbox. It’s important to bear in mind that this gearbox isn’t as fuel efficient as others and can be slow to shift gear. The automated manual is an electronic gearbox that disengages the clutch, chooses the gear and then re-engages the clutch when the vehicle decides is the right time. It’s not a fast procedure, and it is rarely smooth either. It’s good for people who want an automatic gearbox added as an affordable optional extra. The dual-clutch automatic system works using two clutches in unison. One is engaged driving the car, and the other is second guessing the next change. At times they can be unreliable and are prone to needing fixing, which can be expensive, but the gear changes are fast and smooth, and the process helps increase fuel economy. Another option is a CVT gearbox or “continuously variable transmission” to give it its full name. It’s a strange set up as gearboxes normally have cogs, and in a CVT gearbox, there are no cogs, but there are two cones and a belt. The cones get further apart during acceleration, so the belt changes position and therefore the gear. As it offers the smoothest acceleration out of all the automatic gearboxes; it’s good fuel economy wise. It can add a bit of extra engine noise at times, but this may be an advantage or disadvantage depending on your personal preference. There are pros and cons to every automatic gearbox. Car manufacturers are always investing into gearbox development to give their cars an edge in a very competitive market. One thing is for certain though; most people want seamless and smooth gear changes as well as good fuel economy. When choosing your next automatic car, make sure you review the efficiency and reliability of the gearbox so you can get the most out of your miles.